Animalia is not for the faint hearted. The family saga, recounted by Jean-Baptiste Del Amo, and translated by Frank Wynne from the original Règne Animal, follows four generations from 1898 to 1981, in the village of Puy-Larroque, giving us an elaborate, dirty and violent image of rural France. Beginning in the late nineteenth century, the story takes the form of a tetralogy, linked together by the matriarch Éléonore. Nature and animals are a predominant theme in the first part, and later raw, sexual descriptions take over. We observe through the narrative her precocious childhood, as she struggles to find affection, something that the cold genetrix — aptly named because she does not resemble a mother figure in any traditional way — refuses her, and her sickly father is unable to give her. The miserly genetrix feels a strange and strong revulsion towards digestion, contrasted with her indifference towards urination and defecation. 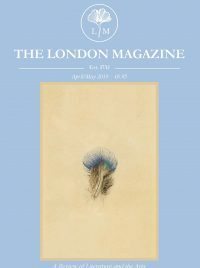 These are two bodily functions that come back time and again in Del Amo’s novel, as well as many descriptions that are difficult to sit through – the reader must endure the meticulous account of the father’s illness, the excruciating detail of a sow’s neutering, and the vile marks of war on a human body. Across the century we are invited into the early years of Jérôme, Éléonore’s great-grandson. Retracing the history of a family and village, Del Amo mercilessly relates the hereditary nature of violence. In the latter sections, we are unexpectedly confronted with the arrival of modernity – pills, running water, the mention of medical laboratories. The protagonists’ concerns shift, although still centred on the pigs of the farm, and they replace the chronicles of reproduction and the mysterious, old illness tormenting the father. Animalia is a tragic tale, yet not a cathartic one – we are faced with an implacable description of humankind’s ruthlessness and the unforgiving nature of life – war, cancer, and depression emerge, despite the slight optimism we perceive in the portrayals of childhood. Animalia does not contain much dialogue; it is mainly composed of pages and pages of horrifying sketches that almost seem unbearable at times. The relationship with animals, in what starts as a small piece of land, and evolves through the twentieth century into an intensive pig farm, is not presented as a beautiful one. It is not a romantic illustration of the love for animals, the splendour of birth, and the wonders of the circle of life. It is a gory picture of the earth, its creatures and their offspring. Every move is described in a way that makes the reader recoil with disgust, yet unable to stop reading. The imagery is so vivid that it conquers the plot, turning Animalia into a sensory experience, an ekphrastic representation of nature. Del Amo throws us into the muddy sty and the wet soil of the farm that the narrative barely leaves throughout the novel. The reader cannot escape the pronounced odours, depicted so unpleasantly one just might wrinkle his nose and turn away from the page, only to be pulled back in by its poetry. 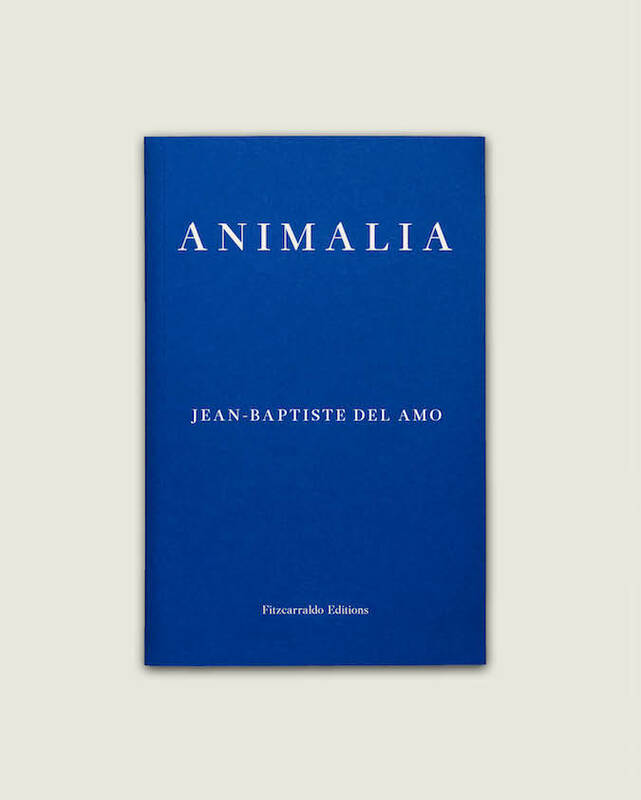 For more on Animalia, visit Fitzcarraldo Editions.